I haven't shown this little spot in my Entry Hall for awhile, because actually I have two "Entry" areas, and this one often feels like Cinderella to the Stepsisters. The light can be tricky here, but today with a little sunshine and a new Spring-y vignette it got a little attention. so they're filling a basket along with a twiggy wreath. and I loved the black ticking stripe ribbon she chose. Two of my lambies are grazing in the lantern. I think they look like they're in church with all the Gothic arches. I always love tulips for Spring. 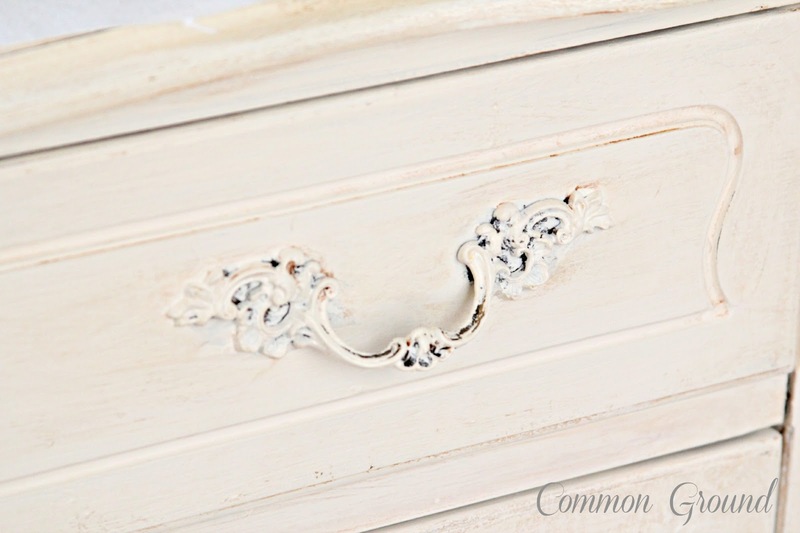 This little Eastlake dresser was black for many years, but a couple of years ago in my crazy "paint everything in the house" mode, it got the "white" treatment. Gray washed French Laundry Basket underneath for extra cold weather gear. ...and this from the Living Room. I have a larger header I need to get painted for over the door. This looks a little too small, now that I'm looking at it. 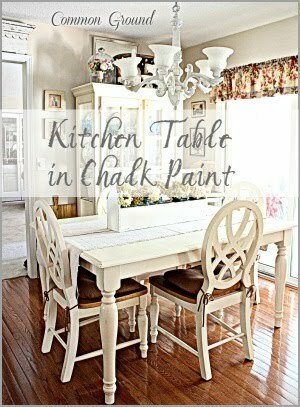 OK, where's my can of white paint? Now that I think about it, I don't think I've shown my twin boxwood topiaries for ages. I bought these ten years ago before The Bombay Company went out of business. An expensive purchase at the time, but they were for our younger daughter's wedding, and I never regretted it. Here tied with a French Script wired ribbon. It had large gaps between the wood pieces on the side which I had to fill with wood putty before the second coat of paint. Totally hidden by the black color, they were glaring when the white paint went on. It's still a little rough, but I love the size and this is where gloves and scarves are kept. As you can see, I'm not a perfectionist. The hardware got a paint job too. 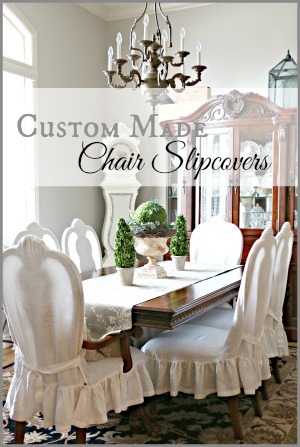 That works for me on Shabby pieces. Have you entered the Give Away? You'll want to check out Lucy's wonderful Etsy shop. Thursday I'm headed to Leola's Vintage Home and Garden Open House. Can't wait to see what they have for Spring! Can't wait to find the perfect spot for mine....like you did!!! It looks great. 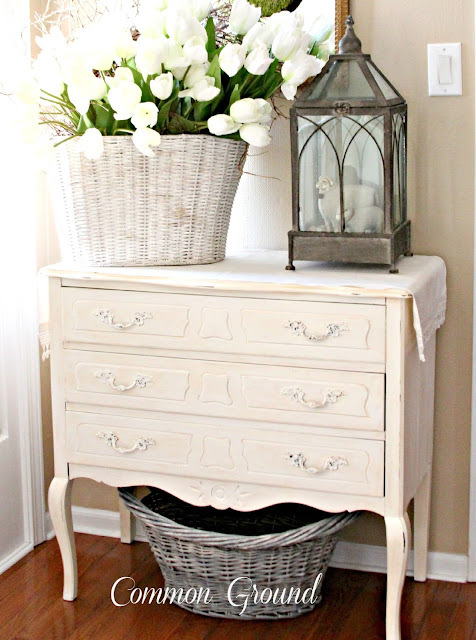 I love the tulips in the basket and I think the dresser looks nice in white. White brightens a dark room. 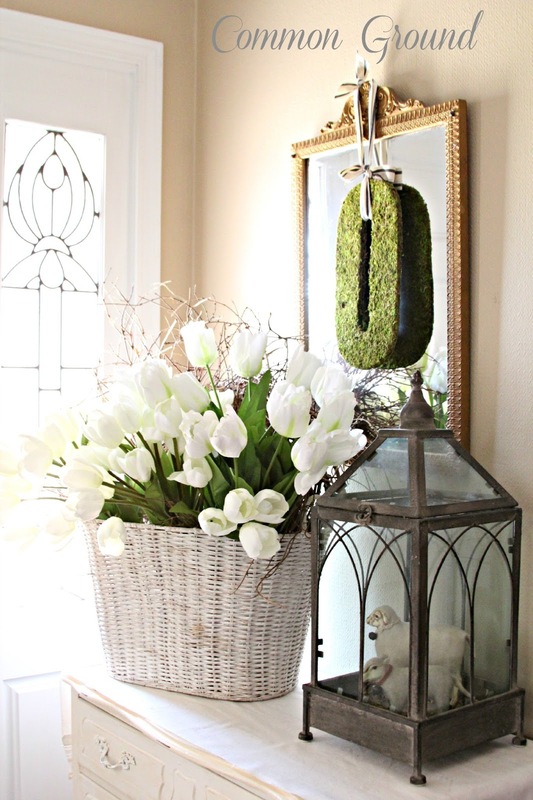 I love your pretty entry, and the basket of tulips is just so fresh and inviting! Beautiful! How pretty!!! I love that big basket of tulips! It looks lovely! The whole space looks so inviting! Very elegant Debra! Love how it looks!! The perfect WELCOME...so springy and bright...love it! Such a pretty vignette and I love your tulips, Debra! You've reminded me that I forgot to decorate my terrarium for Spring. I will have to head to Hobby Lobby and see if I can find some things to use. Everything is on sale already so I should find something. This looks like such a nice bright area, too. 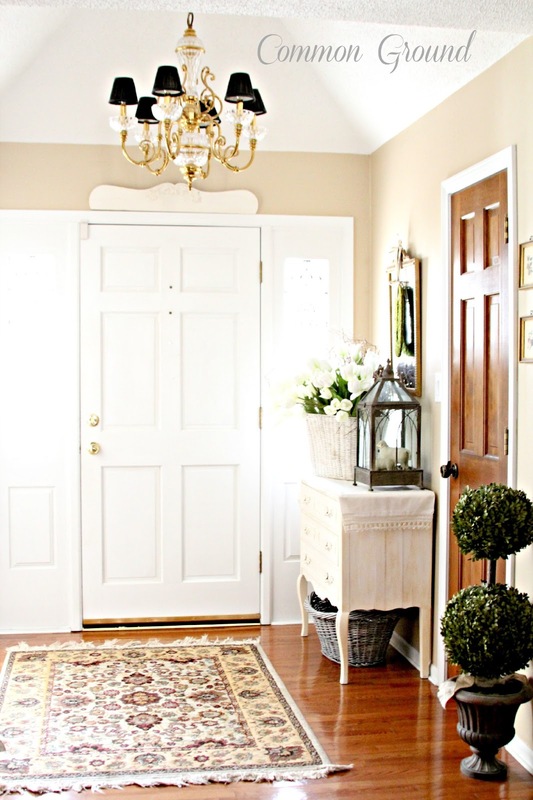 Debra, Your Entry Hall Vignette looks just perfect for Spring. Thanks for the inspiration. Charming! The felted sheep are darling and I'm really diggin' the mossy type letter! Oh how I love your little lambs! The entryway is gorgeous! My entry is small, smilar to yours, but mine feels so cold, white, white white, but after seeing yours, I am going to get busy. Love yours. So pretty, Debra. Your sweet little chest and springy vignette is a wonderful welcome to friends and family. Love your little lambs! 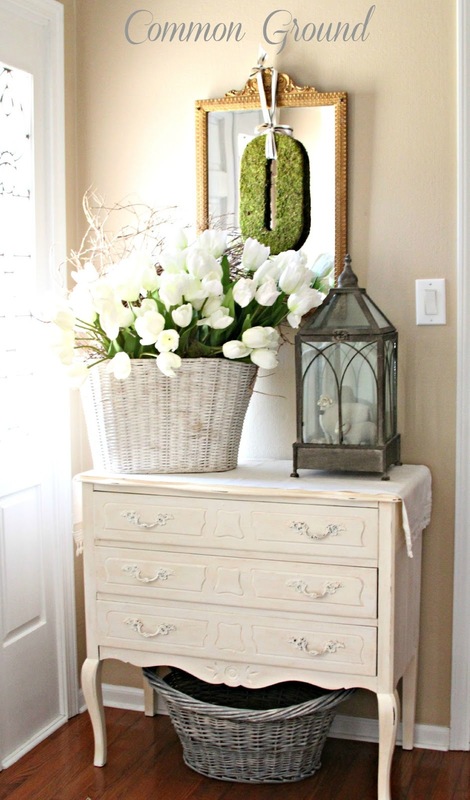 Oh my goodness gracious, your entryway is just stunning with that big basket of white tulips! I love the springy touch with the green "O", and the sweet little lambys too! You've made me want to go out and buy an armload of white tulips and plunk them down in a basket just like yours and then go out and find some gorgeous topiaries too! Your entry is definitely ready for Spring. It looks so pretty! Love the white tulips and your precious lambs. Your entry is pretty and so nicely decorated for spring. The white tulips are a lovely touch and I especially like the precious little lambs. The O from your sister was a great gift. Your entry looks beautiful and I love the tulips for spring. Love your entry way. I love the chest painted with the imperfections. Looks great. I have a really hard time painting wood, will I get over it one day?? Love the tulips, white is my favorite and the lantern is lovely. Pretty.. pretty and fresh. luv the Big basket of tulips and the twiggy wreath Debra. Very pretty! Love the white tulips! I love that chest painted white. I have a similar french chest with similar hardware that I've wanted to paint white for ages. I was going to paint the hardware white too. 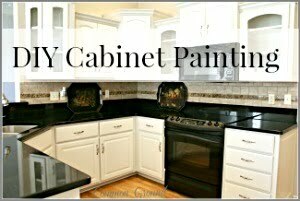 Did you take the hardware off to paint it or just paint over it with it still attached? I am so ready for spring and we still are buried under snow. But 57 on Friday so it will all melt fast. Adore your vignette and all the details. I am so ready for Spring with all the snow we got today. Ughhhh! So to see your beautiful spring entry way was a joy. I love your little lambs and the white tulips are perfect in that basket. All of it so pretty. Hi Debra, haven't talked to you for a while. I hope you are doing well. I love the tulips in the big basket, the painted white chest and of course the sheep. Reminds me of my girls who are all grown up now and I bet they are glad they have their wooly winter coats as cold as it has been. Thank you for this...it was like a breath of fresh air. Love your white tulips! 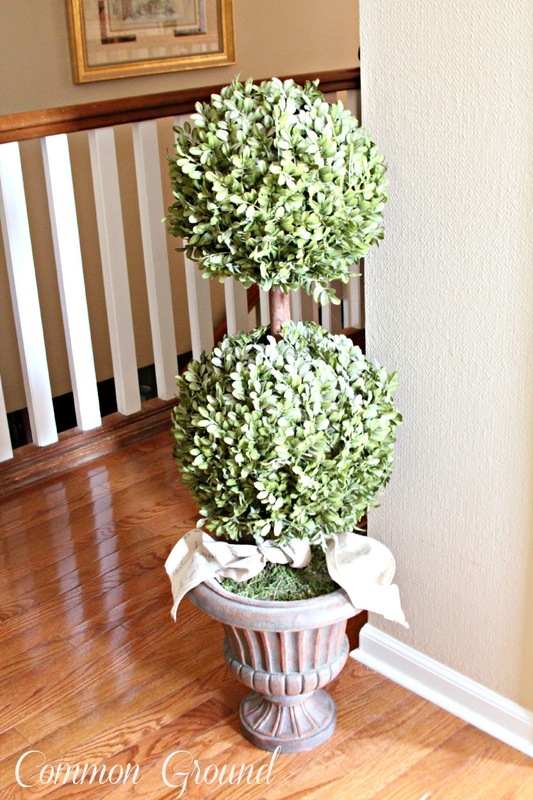 Hi Debra, I like how you decorated your entry, tulips are my favorites also and I love the boxwood two tiered tree. I love your entry. The dresser is very beautiful and your decor was like a first step into spring for me! Love your entry. It is beautiful. Your white tulips are just perfect here. I still have my shabby snowflakes up but I do have my bunnies out....gotta start Spring-ing it up! Thanks for the inspiration! I really like the white washed baskets. I love your sheep arrangement. I bring out my Christmas sheep for Easter. In fact sometimes I just leave them out all year. Your entry way is charming. I wish I had an entry way. Your display is so fresh and airy. Ahhh so pretty. Certainly makes that Spring statement Debra. I love the basket of tulips. Have a great day. Beautiful! So classy and welcoming. Love the color palette. I love tulips for spring too. I love this area! Particularly the moss wreath (I've always wanted to make one) and the basket of tulips (my favorite flower). I love how you tucked that twig wreath into the basket, too. I never would have thought of that. Pinning. Looks so lovely Debra! 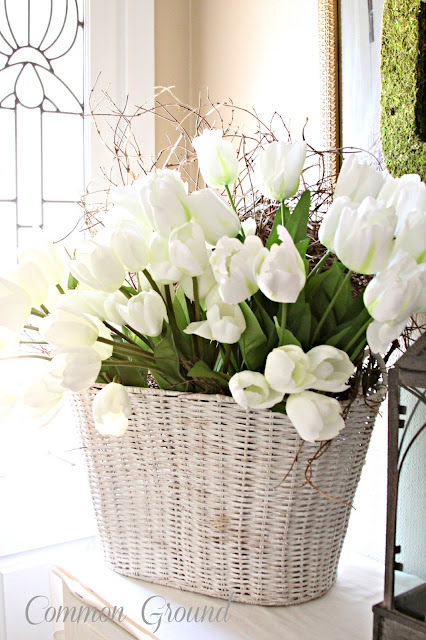 I am in love with tulips and the basket FULL of white tulips is gorgeous! 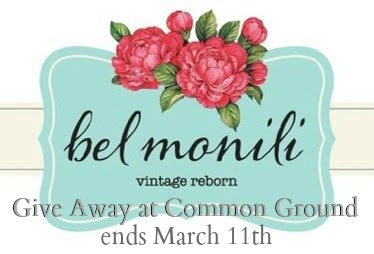 I used to love browsing in Bombay company too and have several great pieces from there! The white on white is perfect!! Love the entryway with the topiarys. 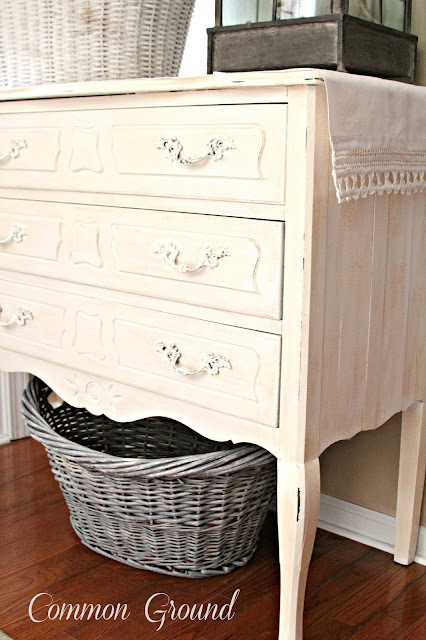 I think the little dresser is adorable painted white! And what a great place to store the scarves and gloves. Love the tulips! The effect of using flowers and greenery is amazing. Well it sure looks pretty. Those little sheep are looking out my windows wondering when the snow is gonna go away so they can go outside. What a beautiful entry way! Lovely vignette and beautiful spring tulips! Have I already asked you where you got your lambies? I'm thinking I might have. My memory is like a sieve. You style things so beautifully! Debra your entry looks beautiful! I love that chest! If I could have an entry such as this each day would begin with a smile! Thank you for sharing! Love this entry! The tulips are perfect and the chest is fabulous!! I love the way you painted it! Has that authentic appeal! And the little lambies in the lantern are just lovely! My style for sure! 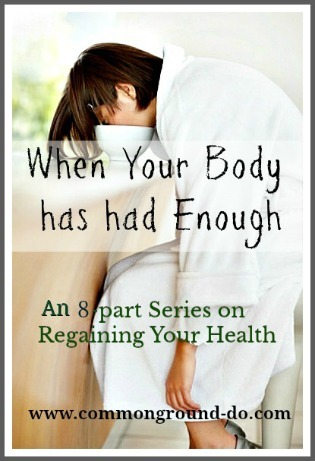 Covet your prayers for a health issue I'm having! I don't know where to begin...I love it all!! Love it! 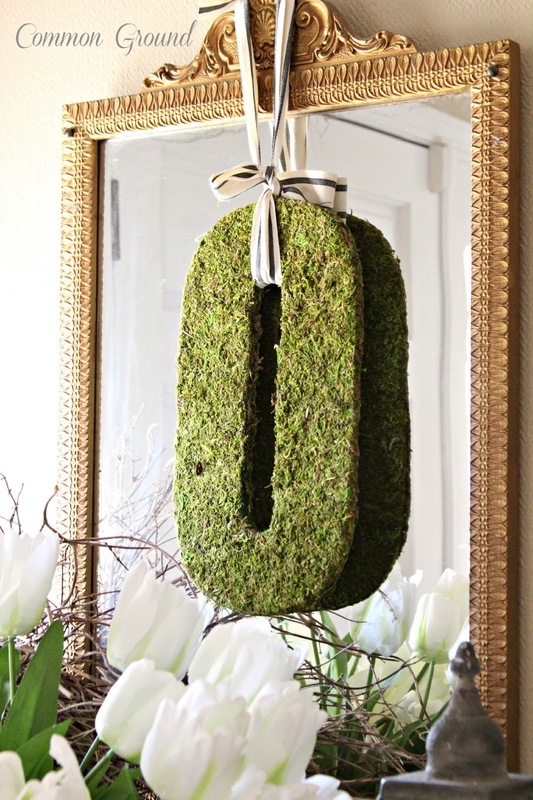 I want that moss covered "O" Our last name starts with O and that's the cutest monogram I've seen! 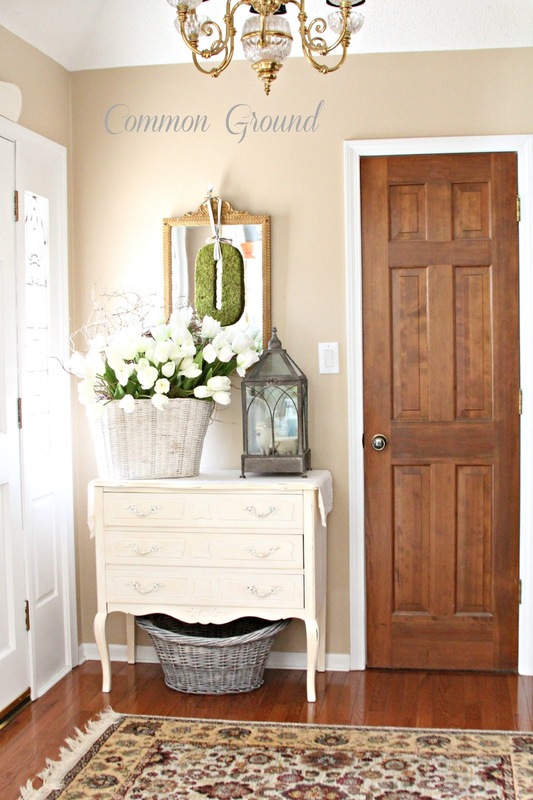 Your entry is so very lovely that your guest will have to pry themselves away from the door! 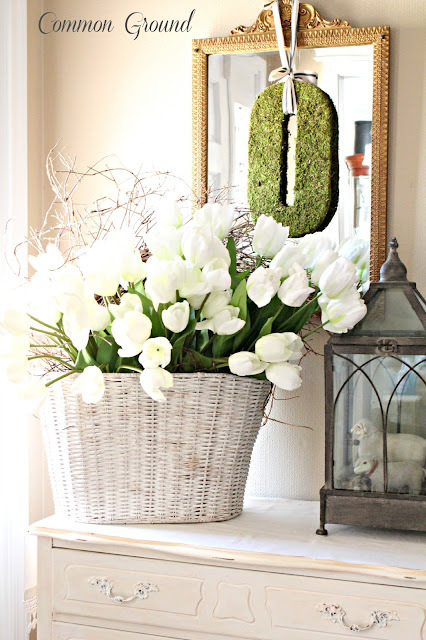 The white tulips , lambies, topiary, mirror and "O" are magnificient details that blend so harmonious together!!! Lovin' the sunlight streaming through the glass!!! 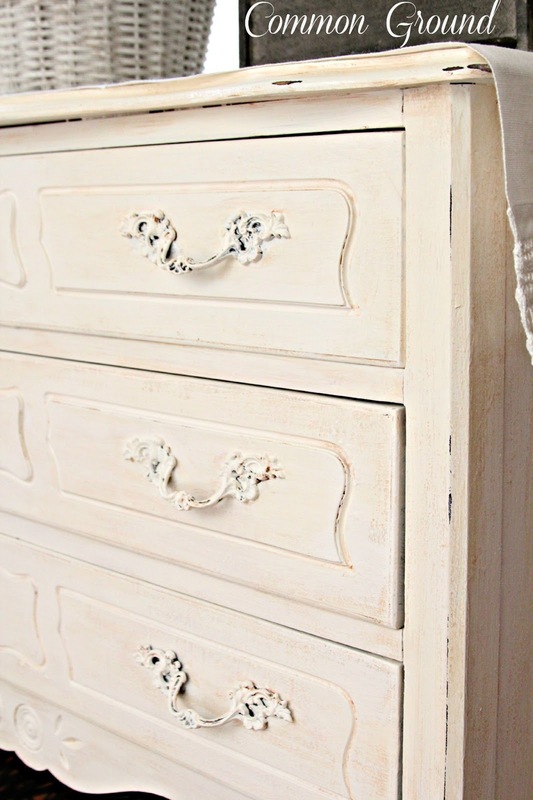 It si all so very beautiful and I am in love with that dresser! Thanx for coming to the party. Your entry looks beautiful! Just perfect for thinking of spring. What a lovely entrance. I'm visiting via Daily Cup, and was drawn in by the lovely light. You found your right moment to photograph. What a fresh look to welcome spring. I love the tulips and moss wreath Very nice. 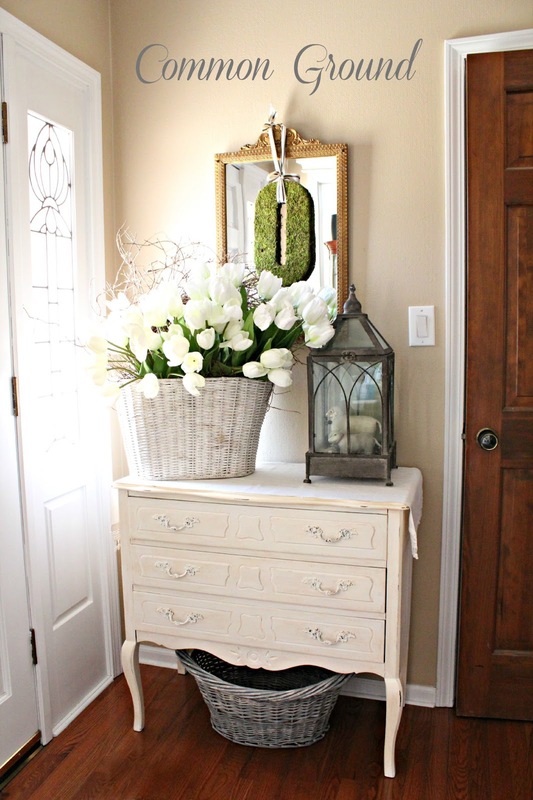 Hi Deborah, stopping in from Feathered Nest Friday, I absolutely love your entryway vignette! I have a thing for white tulips and gold mirrors! 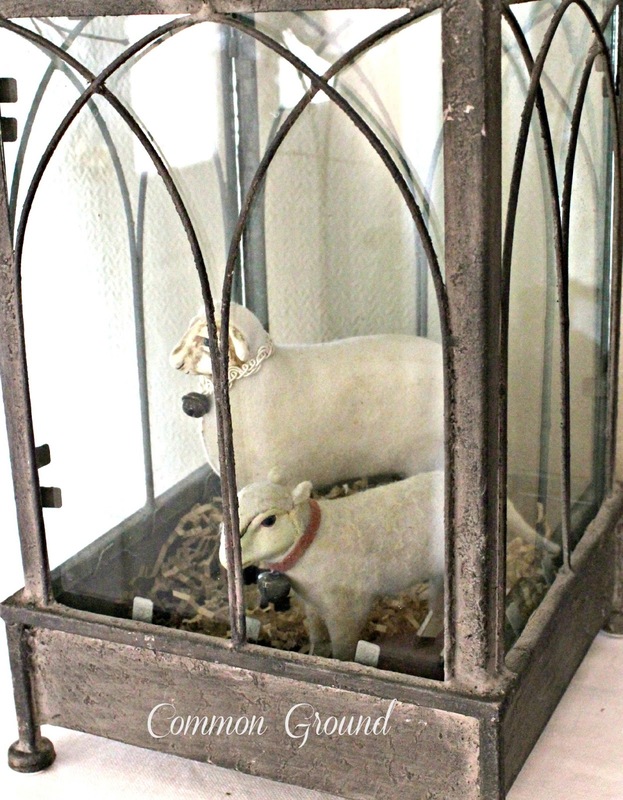 Love them, and the sheep in lantern, perfect spring touch. Gorgeous entry...the tulips are beautiful and I love how you placed the lambs in the lantern!...I also love your moss covered "O" that your sister made...it was definitely one of the inspirations that got me to make one of my own!! Love the tulips and twigs in the white basket, and love your little dresser. Wow, Debra! You make even a tiny area amazing! So many pretty touches! Another blogger and I were lamenting Bombay Co. demise just this week as we brought out things purchased from there we are still using. 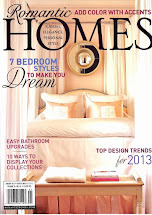 Congrats for being featured over a French Country Cottage this week. This is utterly gorgeous Debra! This is the type of room that make me want to re decorate my entire home. It's beautiful! What's better than a bouquet of white tulips?! A beautiful entryway, Debra. I like that you painted the dresser white and I love that big mossy O! 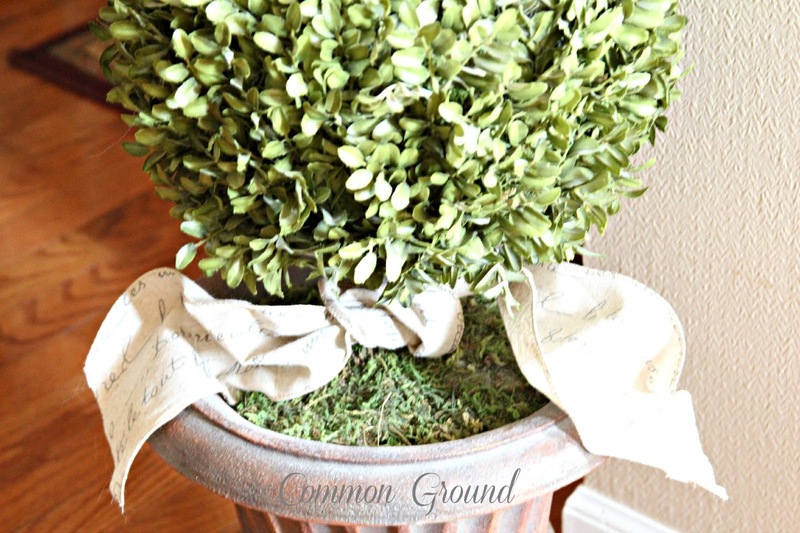 What a great way to greet friends to your home ... makes a pretty first impression. Your entry looks beautiful. 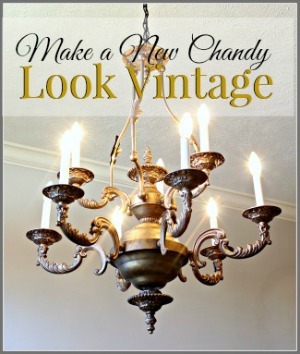 I love the shabby vintage piece and everything you incorporated here. I love your spring entryway! Simple, yet gorgeous! You have beautiful style! I'm a new follower! 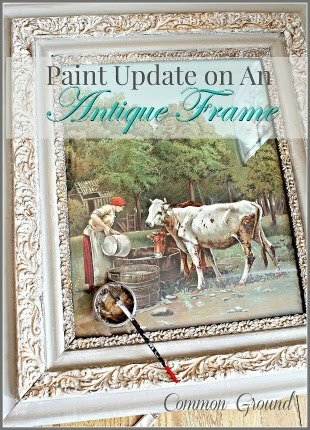 Hi Debra ~ Love the beautiful photos of your home, love that Fresh Green "O" today I am finally playing on the computer by catching up on so much I have missed~ Thanks for always hosting the very best in blogging fun. This is just divine dear! love it! Thanks for sharing! Love it, cause I am a tulip freak! 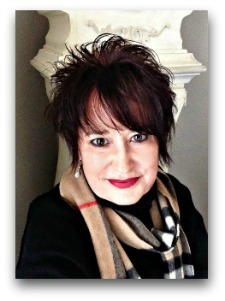 Debra, I love this piece in your entry. The painted handles work for me too. I kind of like the chippy look. I am coveting your moss covered O. I know, the good book says, thou shalt not covet thy neighbor. Good thing we don't live close. lol! I would love to make one if you don't care if I copy. Love your topiaries. They look very real. I am also on the look out for some cute lambs for my new family room soon to be finished in our basement. Thanks for sharing with SYC. Beautiful Debra! I love the sheep in the lantern! Thank you for joining me! I love every single detail of this Debra!!! Beautiful!